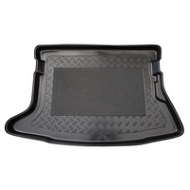 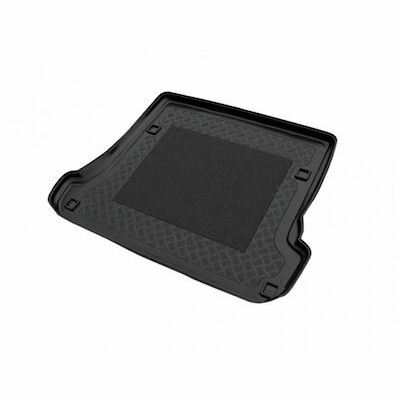 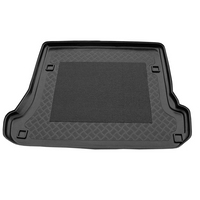 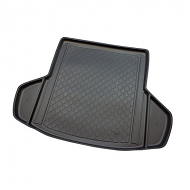 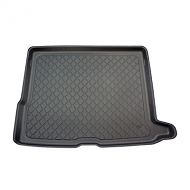 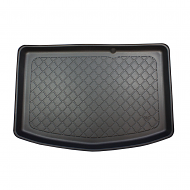 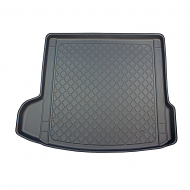 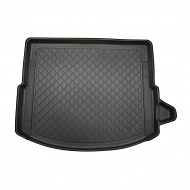 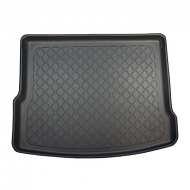 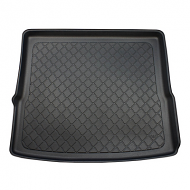 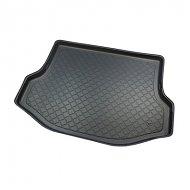 Fully tailor made for TOYOTA LAND CRUISER 2003-2009 BOOT LINER. 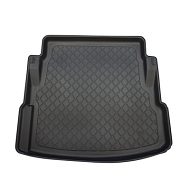 This is fully moulded to fit the boot of your 4x4. 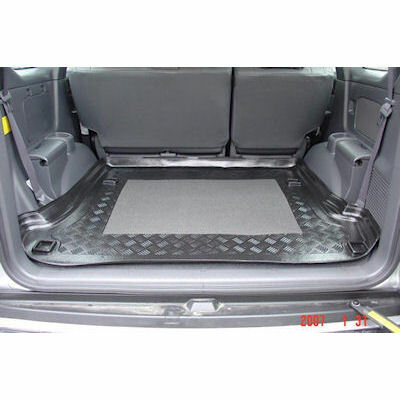 Ideal for sporting activities, or just just for those with families and pets.